In my family, it's said that you either have the "crafting gene," or you don't. Some people, like my mom, who is a quilt designer and teacher, have the crafting gene in spades. 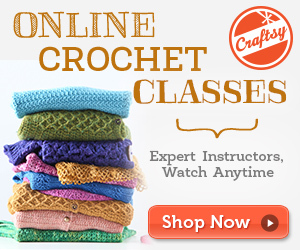 Some people don't craft at all. I do have the crafting gene, and over the years have done different things like embroidery, making journals, and sewing my own curtains. My husband is also an artist and writer. I don't do a ton of crafting just as a hobby, but I like to sometimes make handmade things for my own use or for gifts. 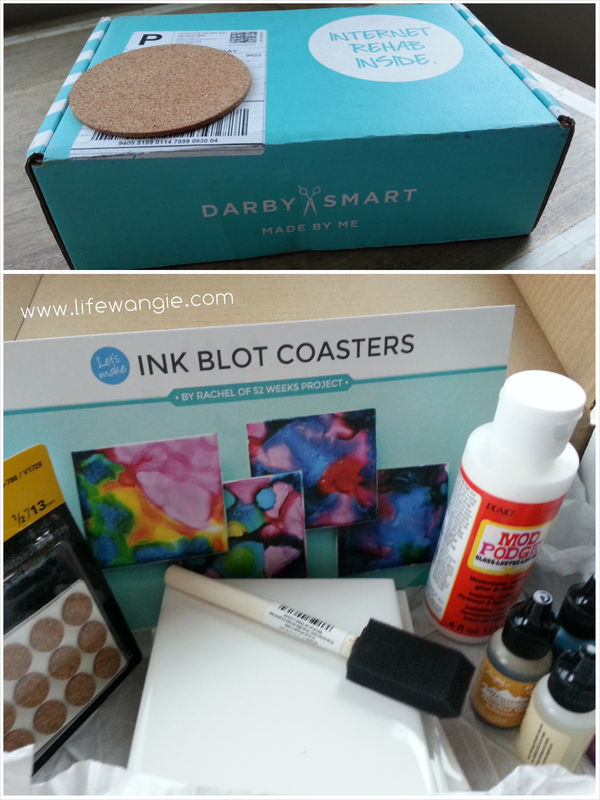 So when I had a chance to try out a Darby Smart DIY box, I was super excited! Darby Smart sent this box to me to review. 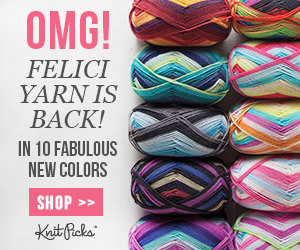 Before I forget, there is a coupon code "howdydarby" that gets you $10 off of your order. 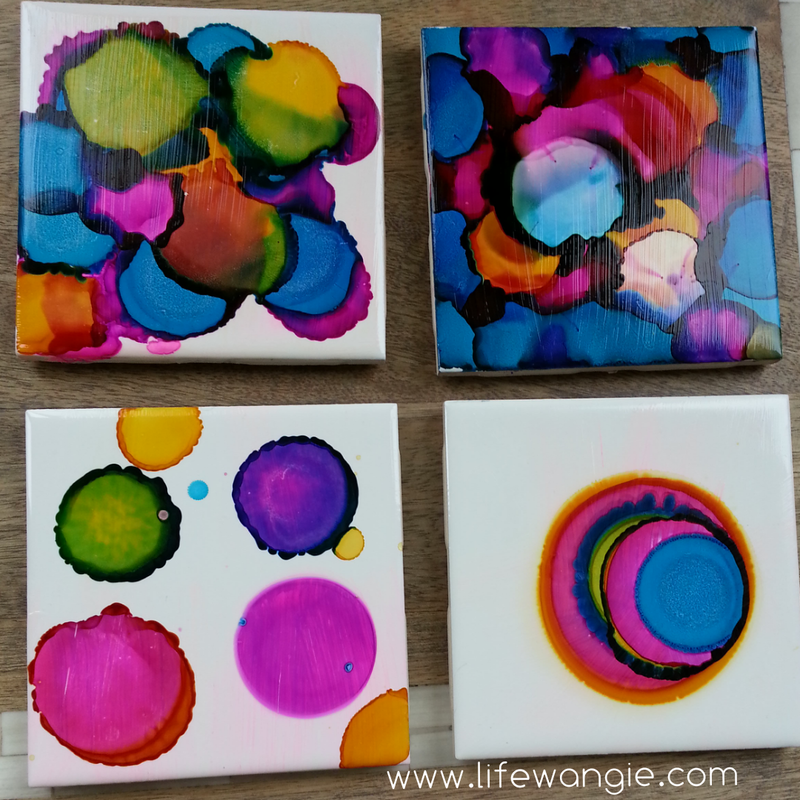 Super bright and colorful Ink Blot Coasters! This was February's TO DIY FOR box. TO DIY FOR is Darby Smart's monthly subscription service where for $19 they send you all of the materials to make a project like this. 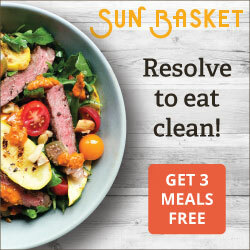 They also have a marketplace on their site where you can buy other boxes at any time that contain materials for projects ranging from $16 on up (most are in the $20-40 range). They sell additional materials in their Supplies marketplace and have a showroom where you can see the results from real customers. I really like the Showroom since I don't have the crafting gene in full force like my mom, and it's definitely possible some projects might be too difficult for me to complete and look great like the photo in the ad. In this case, this project was so easy and fun. First, the box is really cute. I have to admit, I love it when subscription services come in a cute box rather than just a plain box or mailer. It shouldn't make a difference, but it does. It feels like a little present. Opening the box, you see all the materials inside along with an instruction card. 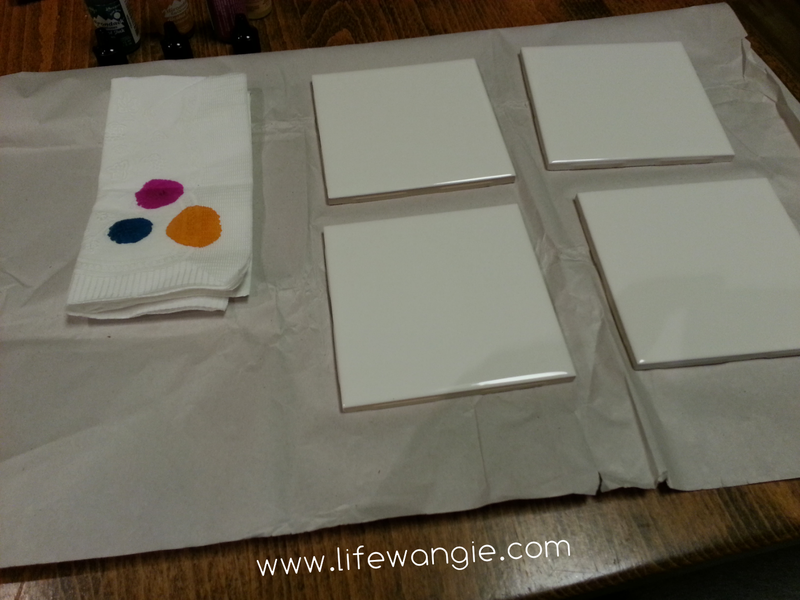 This included four basic white tiles, a Tim Holtz Adriondack Alcohol Ink Set which just by itself sells for $16, some cork feet for the tiles, Modge Podge, and a sponge applicator. So getting started was easy- Just open the box and get out all the materials, flip over the card for the instructions and you are ready to go. When I was ready to do my project, I also used the wrapping paper that was used as packing materials inside the box to protect my table's surface. The process basically consisted of prepping the tiles with some prep solution and then dripping ink on the tiles until you got a design you liked. The great thing about this and what made it so fun and easy was that as long as you do it within a few minutes, you can clean them off and start over, which I did a few times as I tried to figure out what I wanted to do. So if you try this project, make sure you are near a sink and have a rag or sponge nearby you don't mind staining with ink. 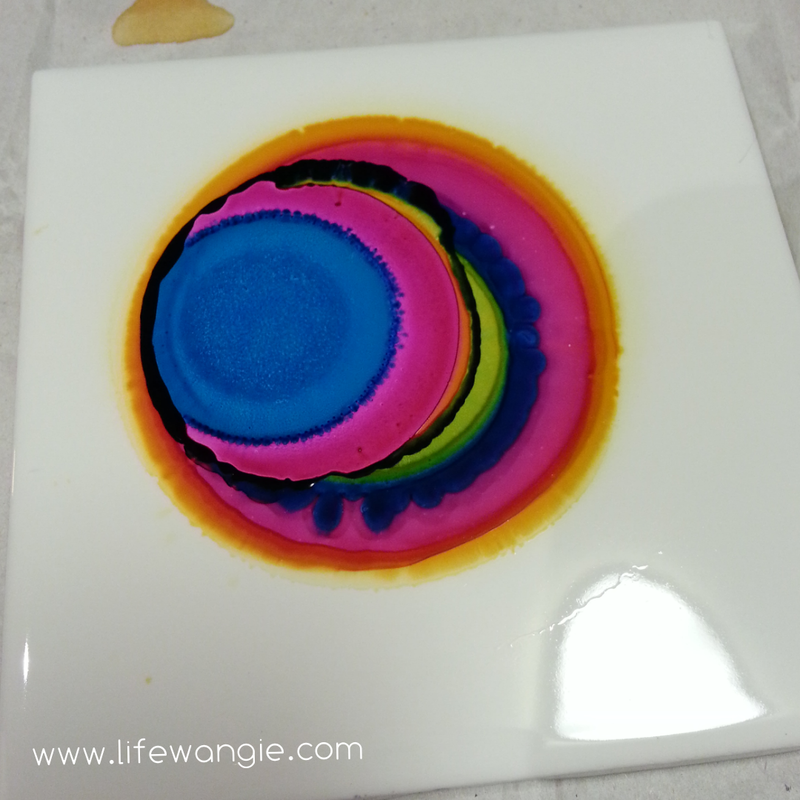 The instructions showed covering the whole tile with ink, but I like the contrast between bright colors and white space, so I did one where I just dropped the ink in concentric circles, and I think this one is my favorite! Darby Smart gave you three colors of ink- a pink, yellow, and blue, so the other colors that appear are from the colors mixing together. I wish I would have made a video of this process, but I was in the moment and creating and didn't think of it. It's super cool to watch the ink spread, change color and change texture a little. After they dried, you cover them with Modge Podge, which supposedly sets them. Unfortunately they did not include a separate applicator for the alcohol solution, so not thinking, I used this sponge and then had to dry it out before using it for the Modge Podge. It also smeared the ink a bit on my ones with whitespace, and the sponge provided had a wooden handle and I pressed a bit hard and scratched a couple of the designs a bit with it. The sponge also left a sort of ridged texture in the Modge Podge that I was afraid to smooth out for fear of more bleeding. So that was the only part of this project and its instructions that wasn't flawless, but it was easily recoverable. So if I did this again, I would use a different method to apply the alcohol and the Modge Podge. But overall, I still like the results! Not bad for my first try with this ink technique. I still have ink left over, and I could buy more in the Darby Smart supply marketplace if I so choose, so I am already thinking about a new project I could do with these. I might get a big tile at a hardware store and make a matching trivet, or I was thinking it would be cool to do it on the back of a piece of glass that goes into a frame to make wall art. I bet you could even do it on a mirror. 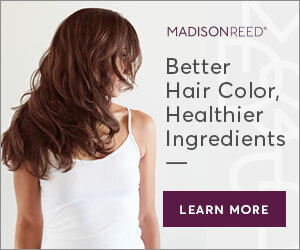 I also looked up Tim Holtz Adriondack Alcohol Inks and found out there are tons of other colors. I fear/hope that my life will soon be full of things with inkblots and can't wait to try out this technique on a larger scale project. 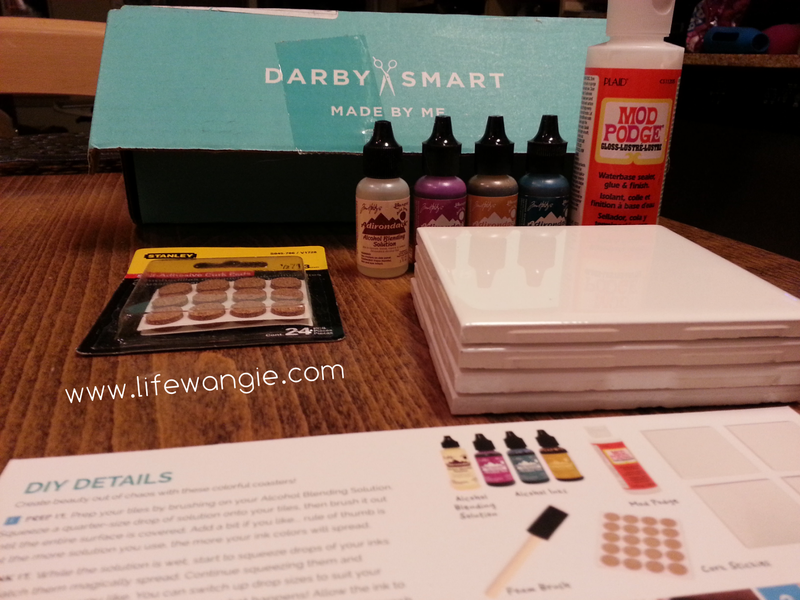 Overall, I had a ton of fun with this Darby Smart project and can't wait to try out one of their projects again. It was nice for someone like me with only a medium crafting gene to get it all pre-packaged and ready to go, to try out a new technique, and end up with some lovely, personalized coasters. This is really cool. I like the smudginess of the top two, so if they were the mistake, I say it was worth it! I think making a larger one for a trivet is a great idea. These are so beautiful! The color intensity is stunning. Looks like these were fun to do!